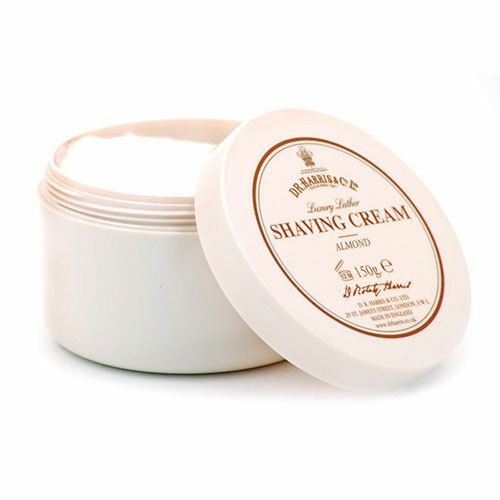 D R Harris' signature Shave Cream formula blended with Arlington cologne. 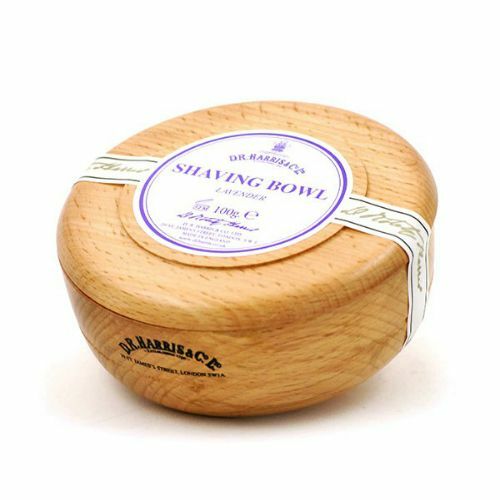 The glycerin-based formula protects the skin from your razor whilst allowing your blade maximum access to the growth, ensuring a close, comfortable shave. 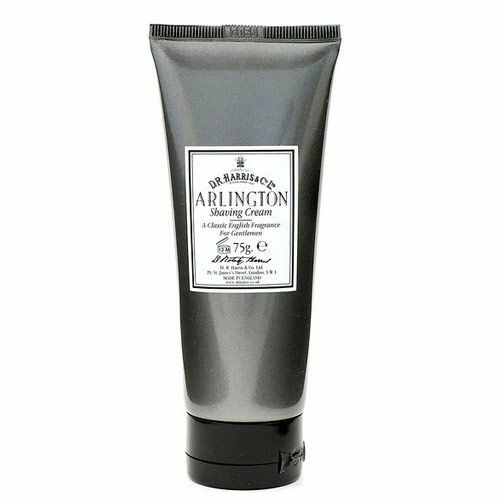 For best results use your Arlington Shave Cream after showering, this is when the skin is most relaxed and the hairs are more exposed due to the steam. Follow with Arlington Aftershave. Aqua (Water), Stearic Acid, Myristic Acid, Coconut Acid, Glycerin, Triethanolamine, Parfum, Sodium Hydroxide, Citral, Farnesol, Geraniol, Limonene, Linalool. 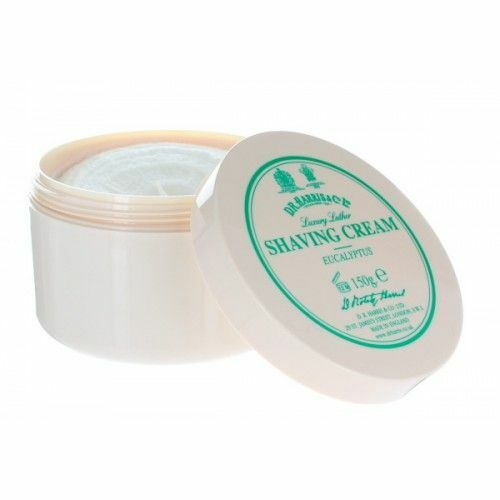 Using your shaving brush or the palms of your hands, and a little warm water, work your D R Harris Arlington Shave Cream into a lather and apply to the face.